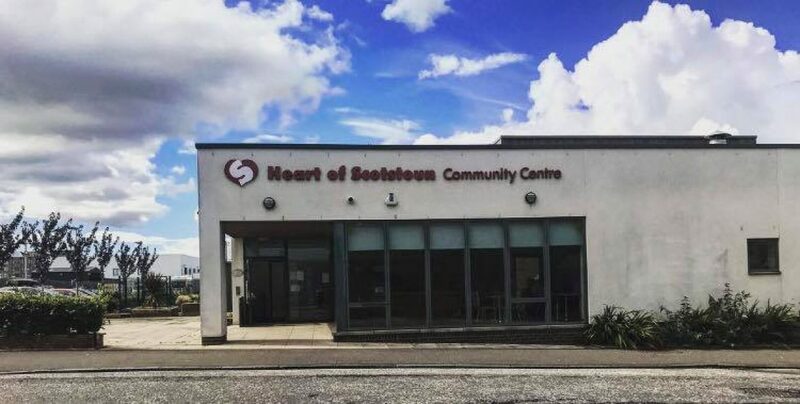 At Heart of Scotstoun we have several rooms available for hire for a wide range of activities ranging from exercise classes to meetings to training sessions to activities for people from 6 months to 60+! We can also provide a range of room set ups, audio visual equipment, flip charts, projectors and the Cherry Tree Cafe can provide all your catering requirements from coffee and biscuits, breakfast rolls and delicious buffet lunches. We also have a fantastic car parking facility! To enquire about room availability please call Heart of Scotstoun on 0141 433 0424 or complete our contact form.